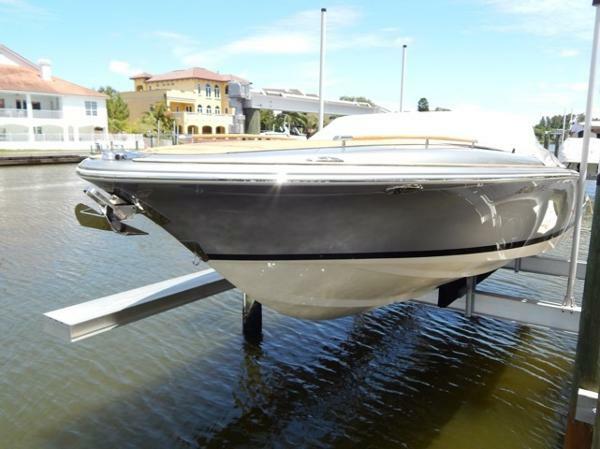 2015 Chris Craft 28 Corsair This is a rare find, one of the few high performance 28 Chris Craft Corsairs built and she is loaded with options!28 Chris Craft Corsair 2015Twin Volvo Penta 6.0L 430hp w/ under 10 hoursIron Silver Bullet Color (Upgrade Color)Full Teak PackageBeautiful Tan UpholsteryBow ThrusterElectric HeadUpgraded ElectronicsCustom Cockpit CoverThis boat is beautiful and loaded with options! Why wait to build a custom Chris Craft when you can purchase this like new beauty today! 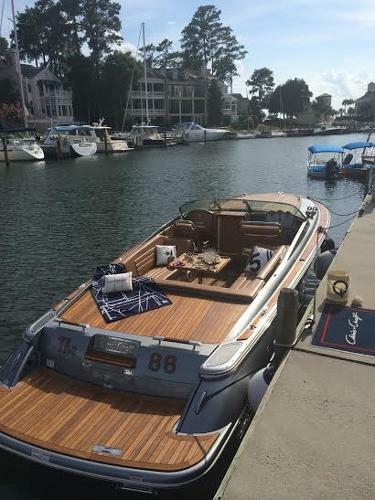 2014 Chris-Craft 28 Corsair Heritage Edition We are proud to offer The "88" for sale. 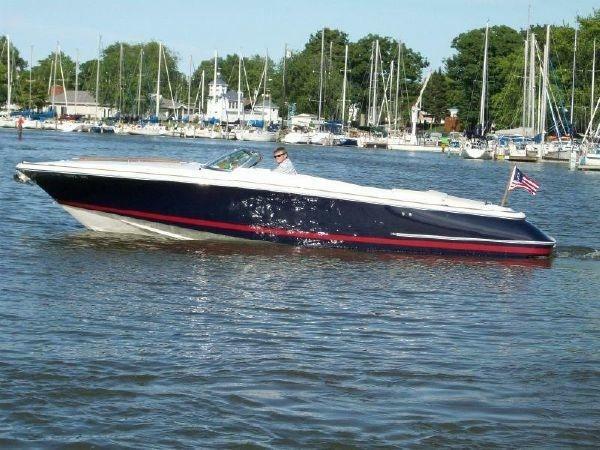 She is a one of a kind custom Chris-Craft 28 Corsair with less then 20 hours. She is powered by twin Volvo 430's with the select-able exhaust and docking joystick. Being the full heritage edition she has the full wood floor and swim platform while all her teak details are varnished with 12 coats. She has a full Garmin electronics pkg including GPS and auto pilot. We have also added numerous custom wood accents including the cabin floor and cabin door. She is fully loaded with all the Chris-Craft factory options. 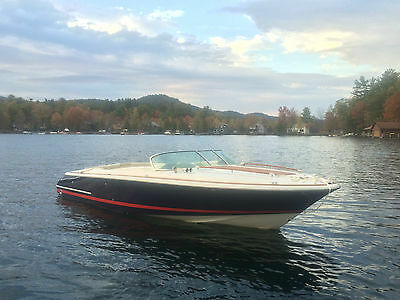 If you're looking for a boat the screams style at 68 MPH the"88" might be the boat for you.